Although I love buying my daughter a cute outfit or a funky toy every once in a while, I prefer to think creatively and give her experiences that will form lasting memories. I want her to have a childhood rich with adventures, projects, and bonding experiences -- not objects. These, after all, will be the things that help her discover and grow her passions while bonding with the people she loves. 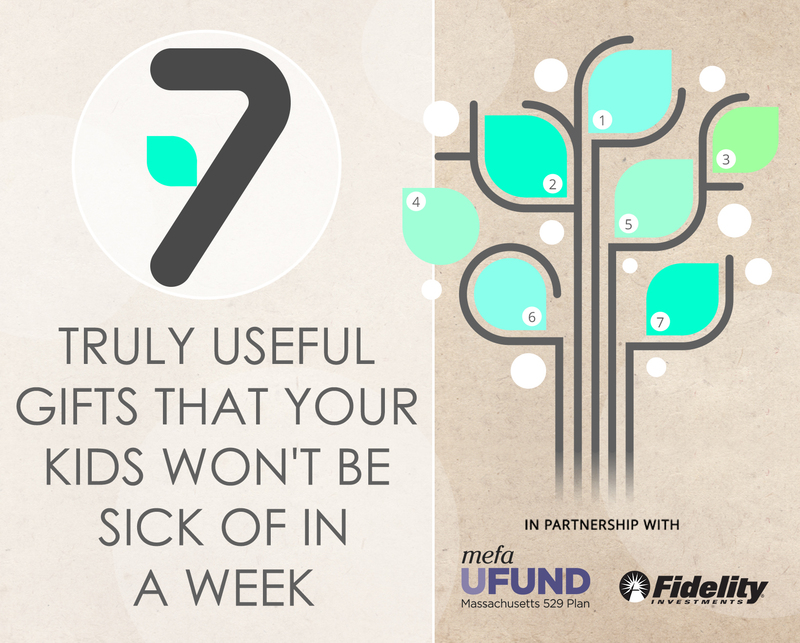 And here's an added perk: By taking this approach to gifting our daughter, my husband and I save money that we can then contribute to her 529 savings account for college. (The gift of an education is yet another way that we can help enrich her life!) These are seven experiences that I know will make a difference for her now and in the years to come. Going on a special adventure one-on-one is a fantastic way to break out of the routine and have some real quality time together. And, this kind of fun doesn't need to involve a fancy meal or an expensive gift. Check out a cool new movie and enjoy a fun snack or two while you watch the show. Take in a free outdoor concert in your area, or go see an exhibit at a local museum. Bonus: Getting away from the daily routine of school, homework, and chores may inspire your kid to open up and talk about things she might not usually mention. 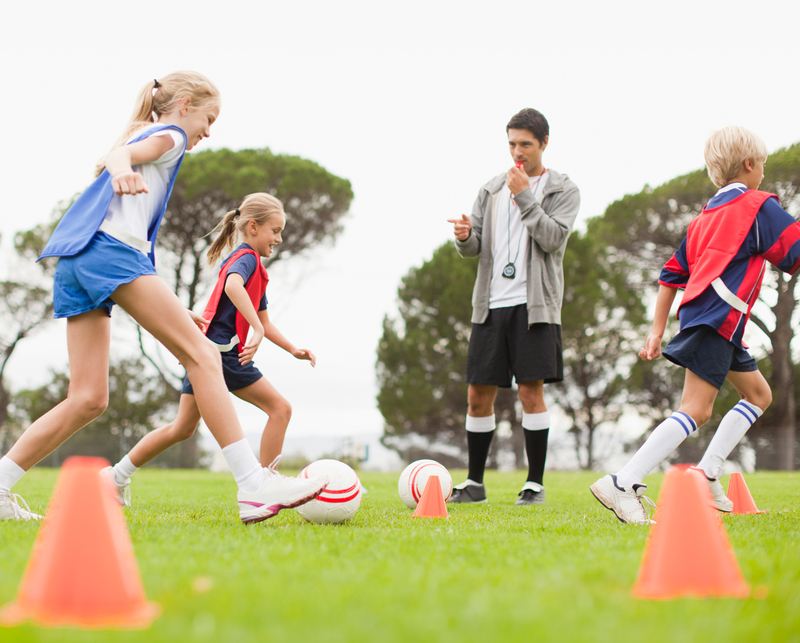 Music, dance, soccer, basketball -- whatever your kid's passion is, invest in it, whether that means enrolling him in private lessons or group classes. If you're unsure what to try first, ask your child (chances are, he's expressed interest in something). Don't give in to the pressure to load up on activities; lessons are expensive and you don't want stress from a packed schedule. Instead, try single semesters of activities until you find the extracurricular that excites your child the most. Or, join a community center like your local YMCA or JCC where a variety of classes are offered. 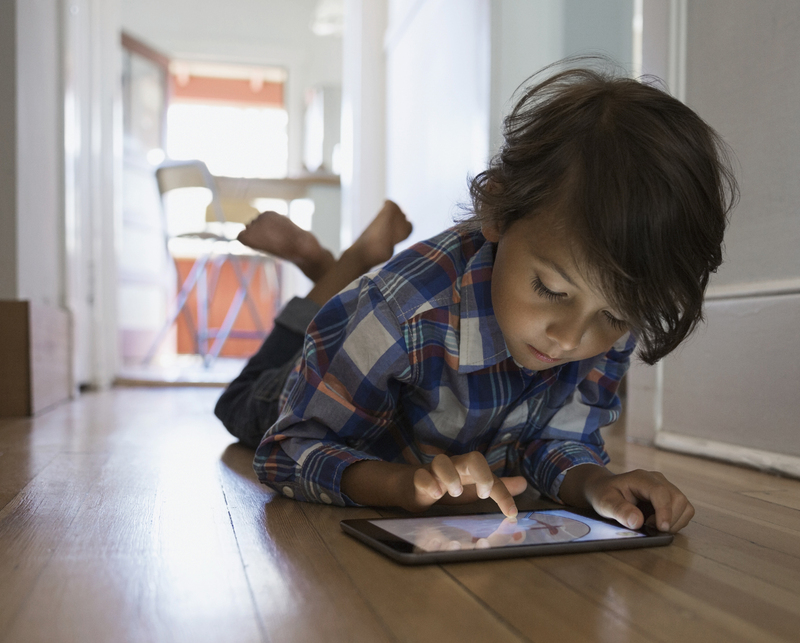 Trying new things will help your child build new skills and make plenty of lasting memories. Whether it's in a classroom environment, at home, or with the use of a language-learning system, the ability to master a new or second language builds confidence and opens doors in the future. My daughter's paternal grandmother is Japanese and speaks to her in her native language often; my own spotty Italian makes its way into our home at least three days a week, too. Young minds absorb languages well, so even if your child is not in school yet, you can start by watching a foreign-language cartoon with her a few mornings a week or reading simple words from a foreign language children's book you can (pretty much) pronounce the words in. Bravo! 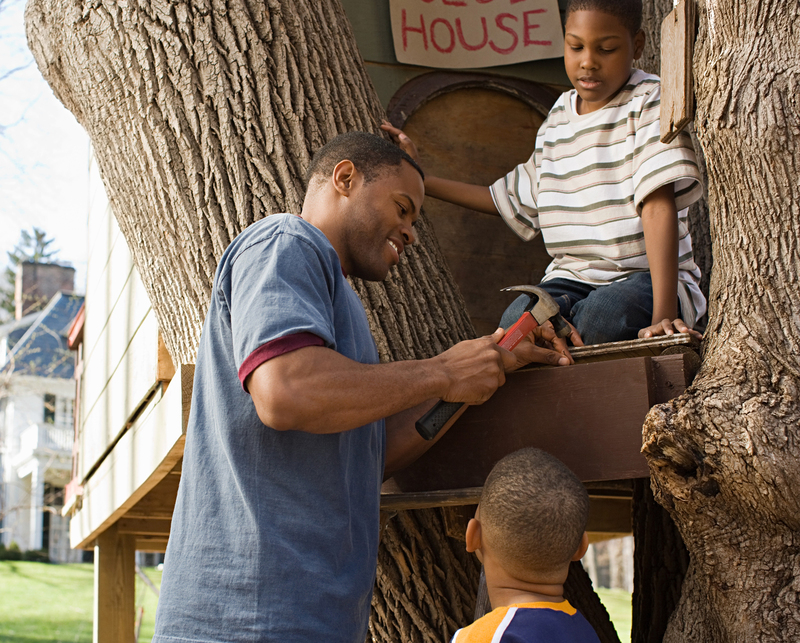 Tackle a new recipe together or make big-picture plans like building a treehouse or batting cage in the backyard. 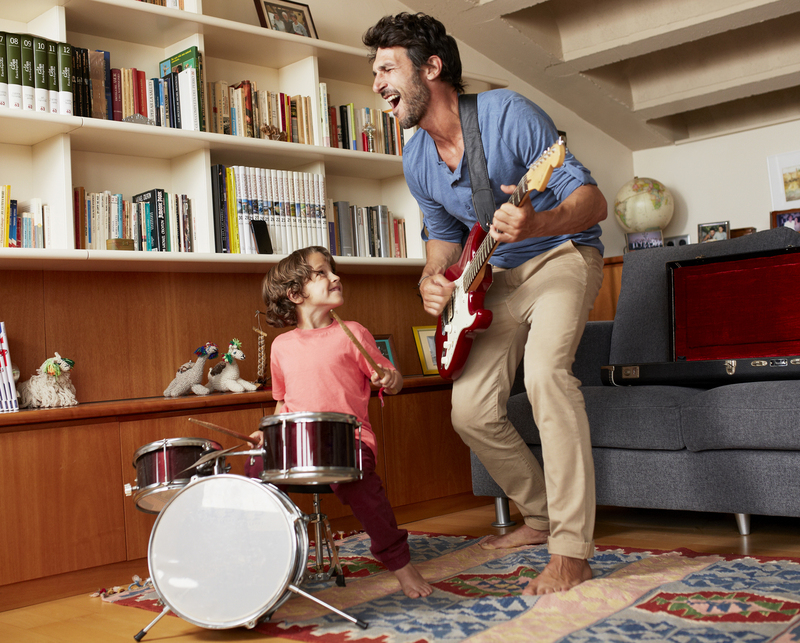 Tap into your kid's interests and focus the project on an end result that will benefit him. The bonding time you spend shopping for materials and working together to create something great will be in valuable. And, hey, you'll both learn a lot, too. Maximize the fun and function of your together time by setting up a schedule and timeline, divvying up responsibilities, and taking plenty of well-earned breaks for snacks and chat time. I can pretty much guarantee your kid will never forget that time he made something super cool with her fam. And the result, whether devoured at dinner or enjoyed for years to come, will be gift enough. One of my warmest childhood memories is learning all about horticulture and gardening from my grandfather. My daughter's grandparents have cool skills and interests, too; one knits, another is an architectural history buff, and they all have plenty of great stories to share. Tapping into the skills, passions, and life experiences of the generation above is a great way to broaden your kid’s reality (and, hey, the grandparents will consider the time they spend with their grandkids to be precious). 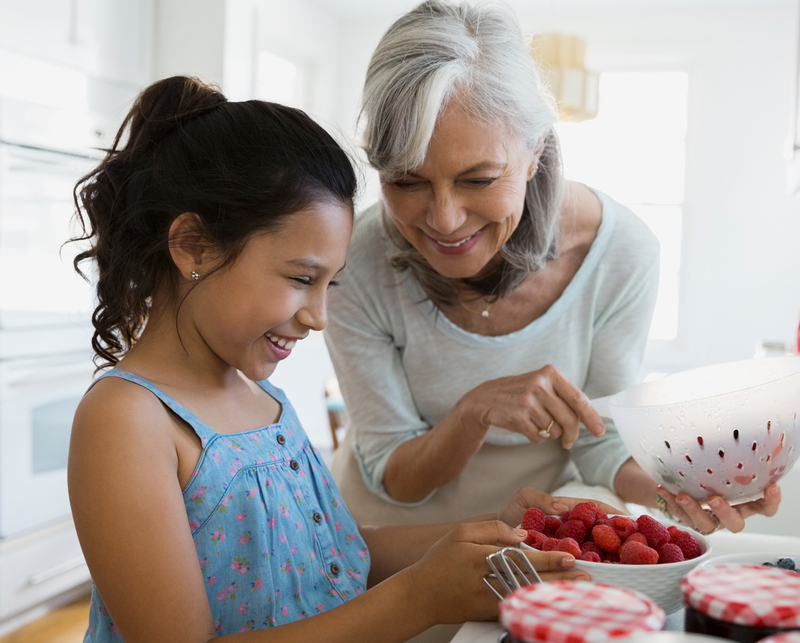 Oftentimes we hurry around feeling like machines, but retired family members are likely to have some extra time on their hands to teach and share with their grandchildren. Not only will it be fun for them today, but this sharing helps time-honored traditions live on into the future. 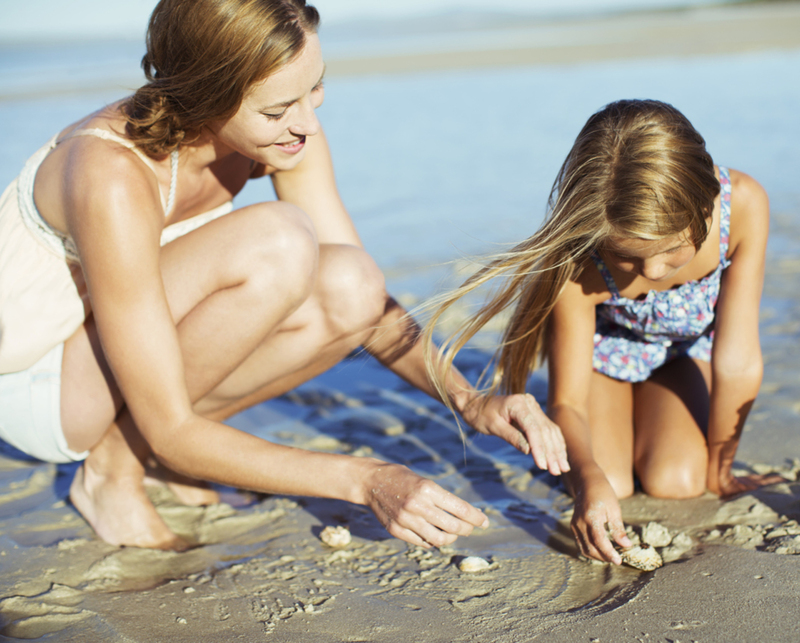 Hit the sand or a hiking trail with a guidebook and some sunscreen and prepare for an awesome day with your kiddos. Even toddlers can benefit from this type of exploratory adventure. I like to go over textures with mine at the beach (sand is rough, shells feel bumpy, and sea glass is smooth). Bigger kids will benefit from learning about different types of species that inhabit the natural areas near your home, and this type of activity costs next to nothing (typically just an entrance fee and whatever supplies you want to bring to explore). She'll treasure her day of fun -- along with her new knowledge of bugs and sea creatures! -- for a long time. It might sound like work, which doesn't always sound like fun, but teaming up with your kid to bring joy into someone else's life can leave you both with a deep sense of satisfaction. Despite any initial groans you receive, once the day is done and the effort has been made, your kid will feel awesome about having helped out. The great thing about charity is there are so many worthy causes to explore! Help build a house together, or spend time at a local pet shelter. 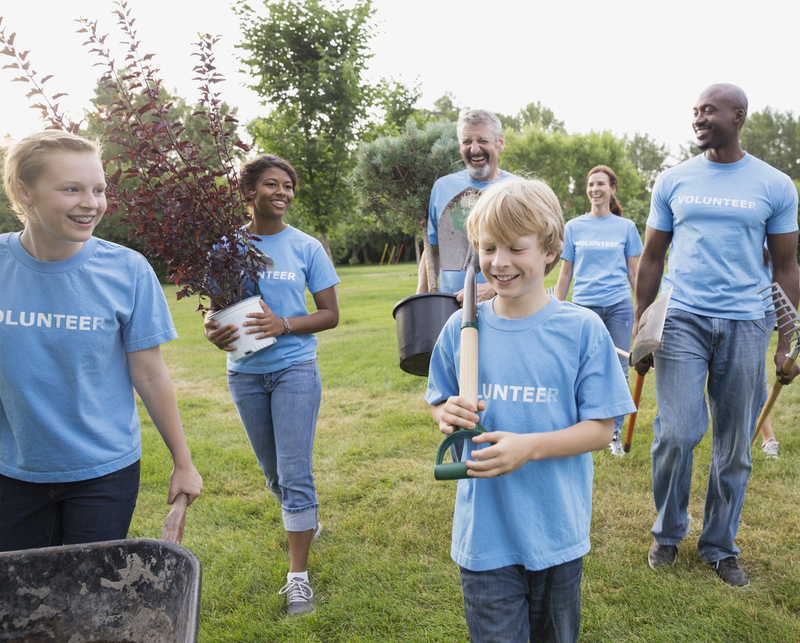 You can even involve your children's friends and their parents to start up a neighborhood food, toy, or coat drive. Donate the proceeds to the charity of their choice -- and save a dollar or two for a very well-deserved scoop of ice cream for that generous young soul of yours. As parents, you encourage your children to learn from their mistakes. When it comes to college savings, learning from other parents’ missteps or oversights can be a great untapped resource. 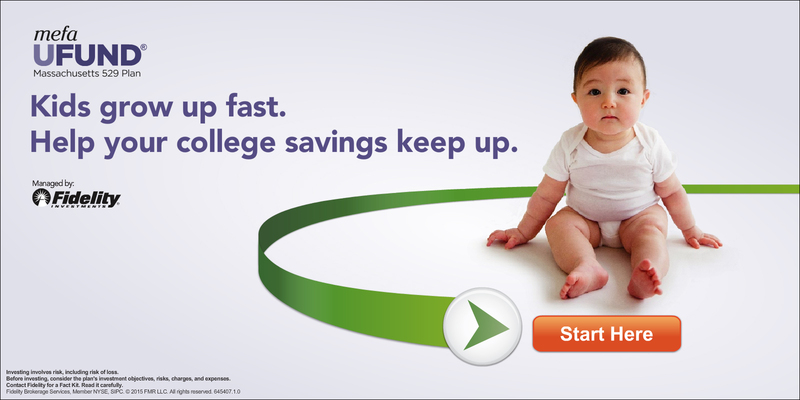 As college costs continue to rise, parents are expecting to pay more, so many are saving more. 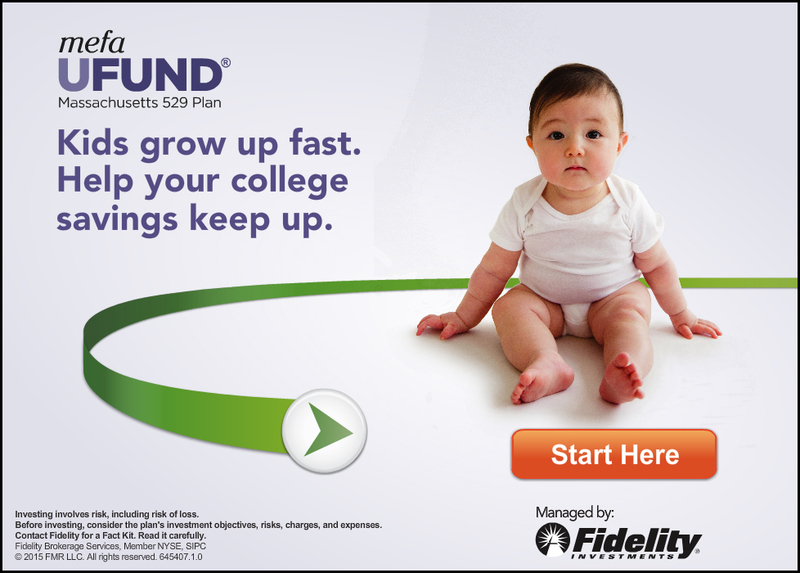 In fact, they are saving a lot more than they were 10 years ago, according to the latest Fidelity College Savings Indicator Study.1 Today, nearly three quarters of parents surveyed are saving for college vs. only half in 2007 when the study began. Now, some 43% of parents expect to pay all of the tuition costs themselves vs just 16% of parents surveyed in 2007 who said they intended to pay 100% of their children’s total college costs. With rising college cost comes rising debt for many students and their parents. The 2016 college graduate with student-loan debt will have to pay back a little more than $37,000. Still, more parents are willing to make additional sacrifices and expect to pay more. “Today’s parents have learned from their own experiences paying for college and managing student loan debt. These parents clearly value the importance of a college degree and likely want to help shield their children from a heavy student debt burden after college,” says Keith Bernhardt, vice president of college planning at Fidelity.